Jenifa came across a dancing competition online with a grand prize of #20,000,000, Would she be participating? 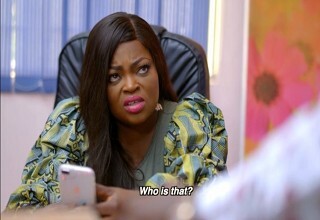 Find out in this new episode of Jenifa’s diary. Why is it so difficult to download a movie on this site?